Your dog is a part of your family. 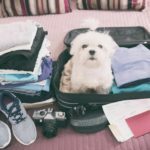 Unfortunately, when it comes to vacation time, you can’t always take every member of your family with you, so you need to make arrangements for proper vacation dog care. Think about what will suit your pet’s needs best. What option will cause you the least stress? 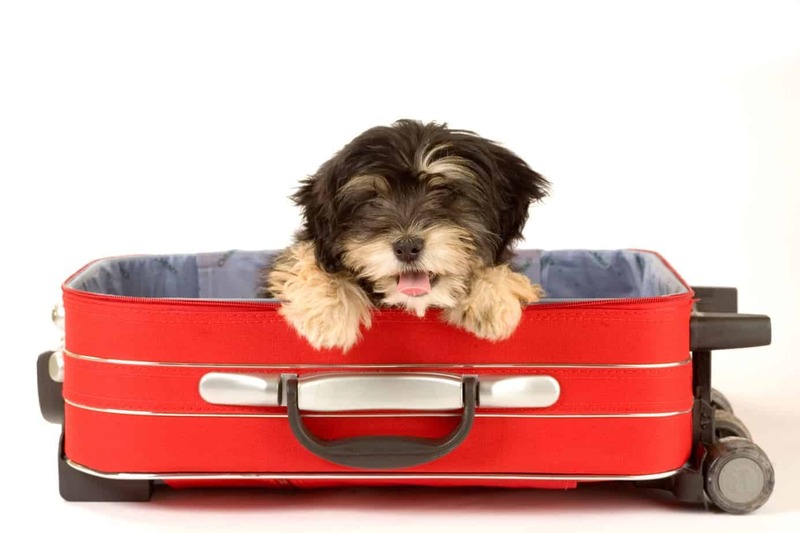 It’s vital that you make arrangements for your dog’s care, so you can relax and enjoy your trip. There’s something to be said for keeping your dog in his own environment. A lot of dogs are most comfortable staying in their environment, with their stuff. Hiring a dog/house sitter can be more affordable than kenneling, and it reduces the worry that your dog might misbehave in someone else’s home. A bonus of hiring a pet sitter is that they not only can look after your dog, but they can also look after your home as well. If you hire a professional pet sitter, be sure to ask the critical questions. Are they insured? Are they licensed and bonded? Do they have references? What services do they offer? How much time will they spend with your dog? Do they have first-aid training? Leaving your pup with a friend or family member can be an excellent option for vacation dog care. Be sure to choose a friend you can trust with your dog. 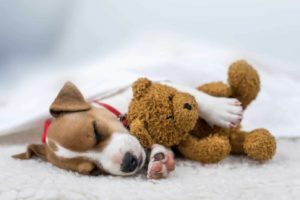 It can also be a good option if your friend has a dog your dog is familiar with — kind of like an extended puppy slumber party. You might worry about your dog acting up due to being in a different situation than they’re used to, but if the sitter is familiar with dogs (and your dog in particular), it’ll probably be OK.
And in someone else’s home, they’ll have a lower chance of being lonely. 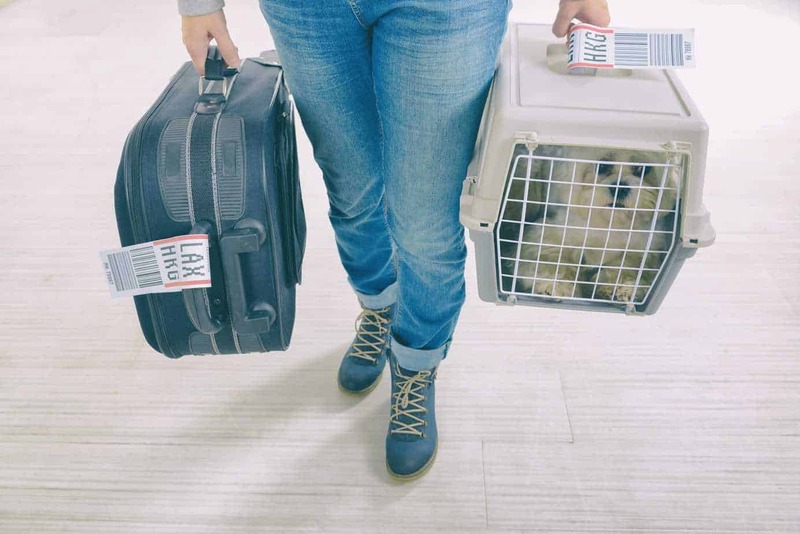 The nice thing about leaving them with a friend is that you can always have a test run before your big vacation to make sure it’ll be OK.
Pet boarding can be a scary vacation dog care option. Unless you already have a kennel where you’ve established a relationship, putting your dog in the hands of strangers can be a little intimidating. Kennels vary from the straightforward, no-frills approach, to luxury dog hotels with all the pampering you might be seeking out on your vacation. That also means the cost of kenneling is on a sliding scale as well, depending on how spoiled you want your dog to feel. Dogs with anxiety might not do well in a standard kennel situation. 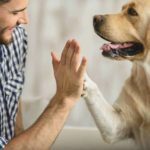 Oftentimes gently introducing change into their routine can help with anxiety; you can introduce them to the facility slowly, and see if you can pinpoint the cause of your dog’s kenneling anxiety. 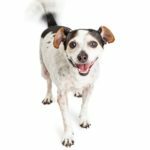 The trends in pet boarding change as companies try to keep up with the standard of care pet owners want for their animals, so it’s best to shop around to find the facility and treatment that best suits you and your dog. Check reviews, ask for word-of-mouth recommendations and don’t be afraid to ask for a tour. So you don’t want to leave your pal behind? You don’t have to. Dogs enjoy an adventure just like people do. 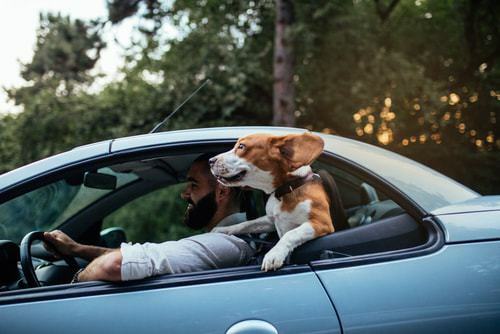 Depending on where you’re going, your vacation might be ready-built for canine companionship. 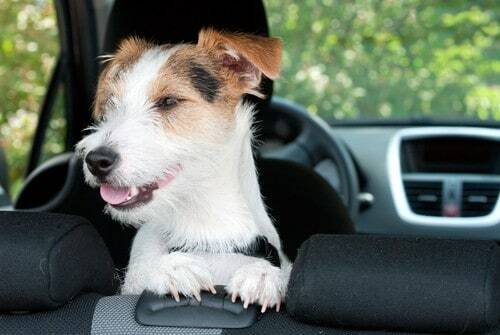 Road trips, either in a car or an RV, can be a great way to spend time with your dog. 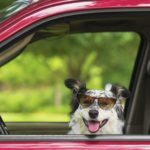 The risks include dog hair all over your car seat, but there are ways to deal with that (and chances are, if you’re a dog owner, you already have to deal with that). You also might have to make more frequent pit stops, and finding a place to stay might be a little more difficult (or costly) with your dog. If you have an RV, a lot of the extra considerations with a dog are moot. You have a place to stay already, and chances are you’re planning stops at places that work well with a dog, like parks and beaches. The safety considerations are the same between car and RV. Bring vet records with you, and make sure your dog is tagged and chipped just in case they get loose. Bring a doggy first aid kit with your people first aid kit. Never leave your dog locked in the RV without heat or cooling. If you’re flying, you can still take your dog with you. Airlines have their own rules and regulations for an airplane trip with a dog, so be sure to check out your specific airline while planning the trip. It’s important to follow their rules to the letter, or you could end up missing your flight and potentially derailing your entire vacation. As with any option, being thorough about your planning and research is key. Without it, you can put yourself and your dog in a stressful situation that can get in the way of a relaxing, happy vacation.